This was not one of our better European performances, but it was efficient enough to secure a narrow victory against the past-time Irishmen, who were missing a handful of first teamers. 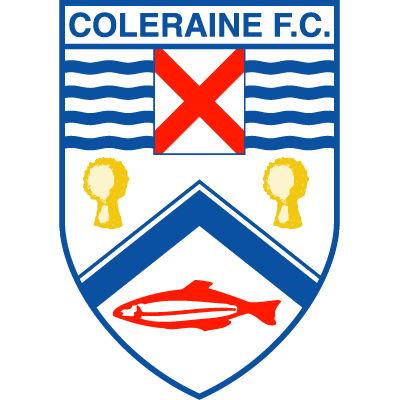 Coleraine shrugged off their worries and opened strongly. There was a narrow escape for us in the third minute when Tabb, their captain, prodded the ball just past the post. 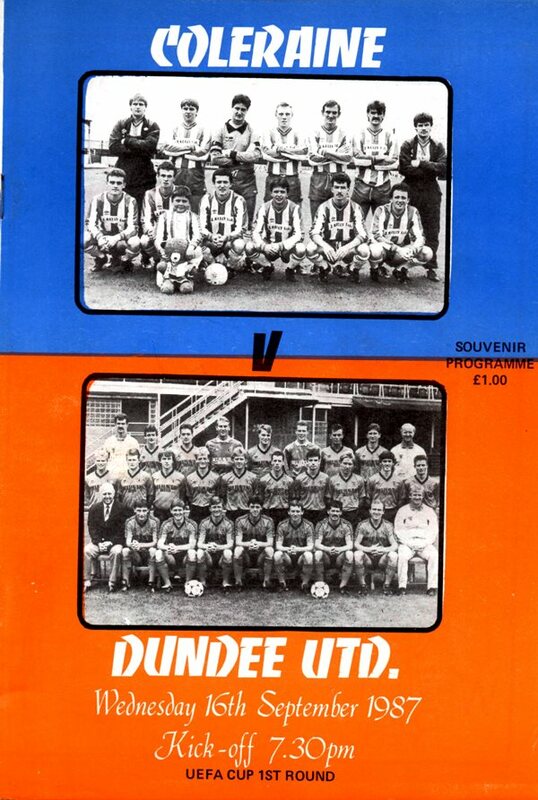 Player/manager Jim PIatt made a fine save from Paul Sturrock just four minutes later. After 39 minutes United's international striker improved upon his earlier efforts. Eamonn Bannon bore in from the left, crossed to the far post to lain Ferguson, whose shot was blocked, the ball broke to Paul Sturrock who tucked away the vital away goal. Coleraine opened the second half, as they did the first, with a flourish but they couldn't find a direct route to Billy Thomson. Dave Bowman forced a fine save by Jim Platt with a well struck volley in 58 minutes, as we took control of the game for the first time. 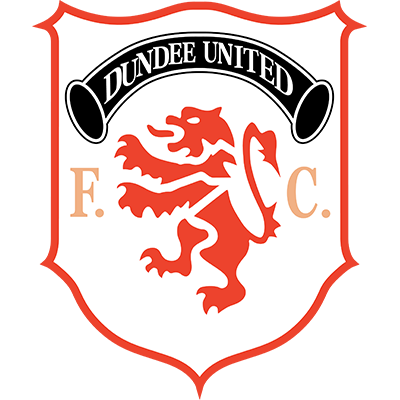 Paul Sturrock shot into the side-netting and Kevin Gallacher also had a good run, but the finish failed to match his creative work. In the closing stages Coleraine made a final push, but Billy Thomson showed bravery in whipping the ball away from the on-rushing McCreadie.